Join Elisa Callow, cookbook author and longtime Ojai Music Festival patron and past Board member, for a fun day of cooking and conversation about food! 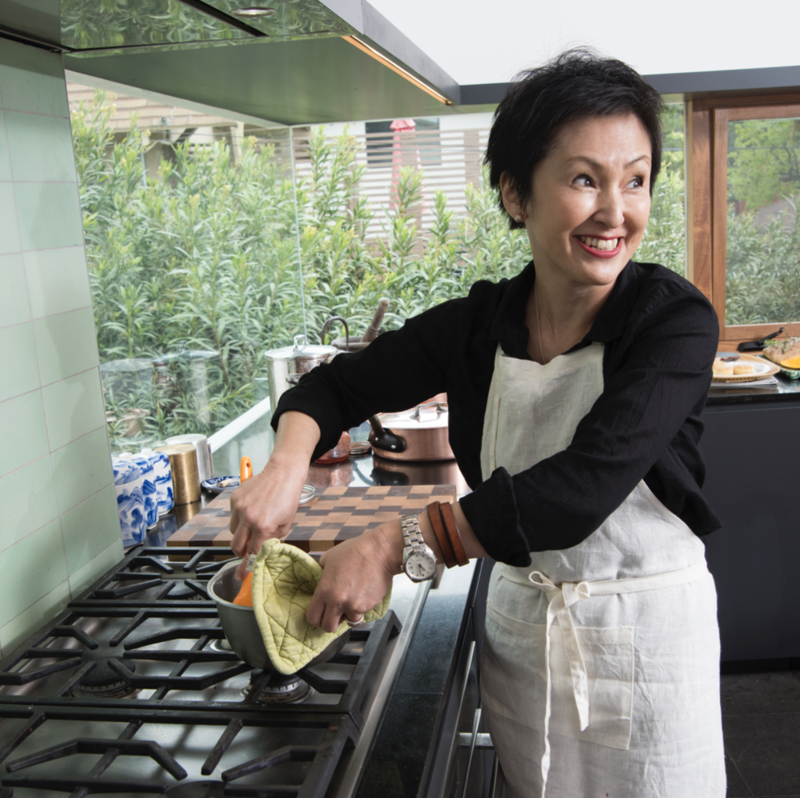 Elisa, along with chef Masako Yatabe Thomsen and photographer Ann Cutting, will share tales and techniques of culinary foraging followed by a hands-on salad making class. You will create delicious salads while learning about new flavor pairings using surprising ingredients and local produce. The day will end with a communal alfresco lunch featuring the delicious creations made by our chefs and you! Each participant will receive a signed copy of Elisa’s cookbook The Urban Forager: Culinary Exploring & Cooking on L.A.’s Eastside. All proceeds benefit the Ojai Music Festival and BRAVO Education and Outreach Programs. Register by May 1 here. Photographer Ann Cutting, left, and Elisa Callow, right.